Health is definitely the most valuable thing in our lives, without good health there can be no happiness or peace of mind. Our health also depends on the environment we live in, as it affects a living being mentally and physically with the universal energies owned by the cosmic nature. Structure of the hospital should be such that people coming there for recovery get recovered soon. 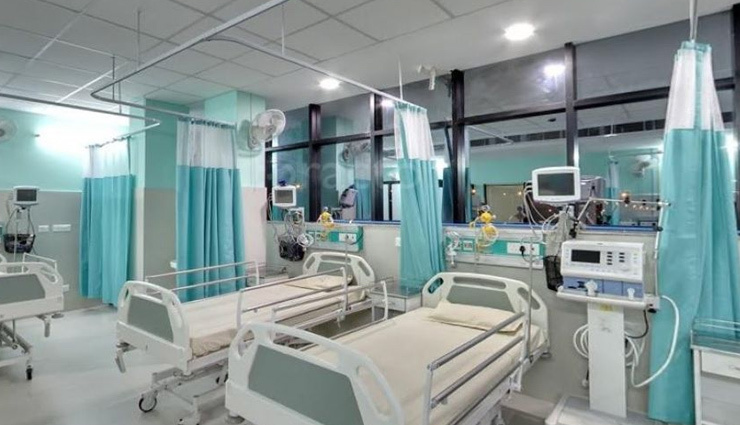 However today it rather seems hard because hospitals are being constructed on every site without consideration of direction, location, typography etc. Vastushastra is nothing but the balance between a human body with the nature. It can immensely benefit to attain a good health and keep illness away. 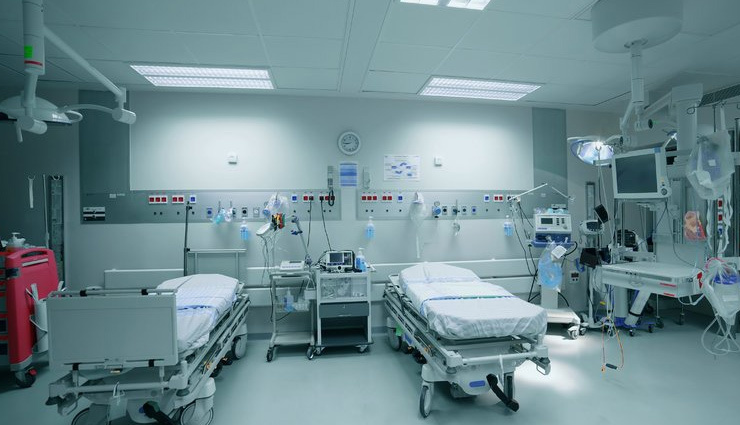 * ICU and recovery rooms should be built in South-west portion of hospital for quick recovery. * Patient’s room should be ventilated with more windows from Eastern sides. * Construction of operation theatre should be done in Western portion of hospital. * Kitchen in hospital must be placed in South-east.